​If managing printers was your full-time job, you’d work for us. 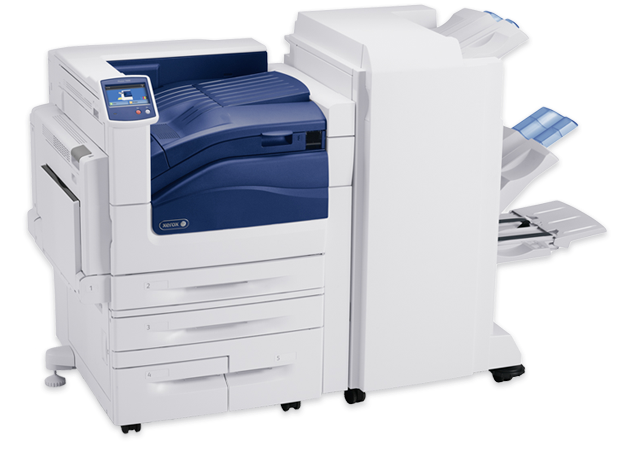 ​Get the latest Xerox technology from a local. 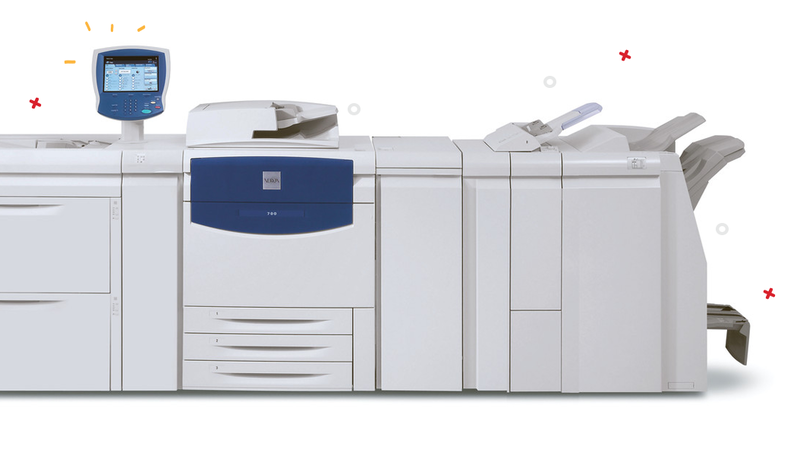 Xerox spends billions of dollars every year in R&D: new machines, new technology, new ways to secure information and conserve on ink and paper. Whether you’re looking for the latest and greatest or just need it to work, we can help you find the right machine for the job. The best part? All of our products are backed by our satisfaction guarantee. This was our attempt to save on toner. To get the full picture, give us a call!